Republican Sen. Susan Collins of Maine, who provided a key vote to help advance the Republican tax plan out of the Senate and into conference, may vote against the final version after all. On Dec. 1, Collins voted in favor of the GOP tax plan, which included a repeal of the Affordable Care Act&apos;s individual mandate. 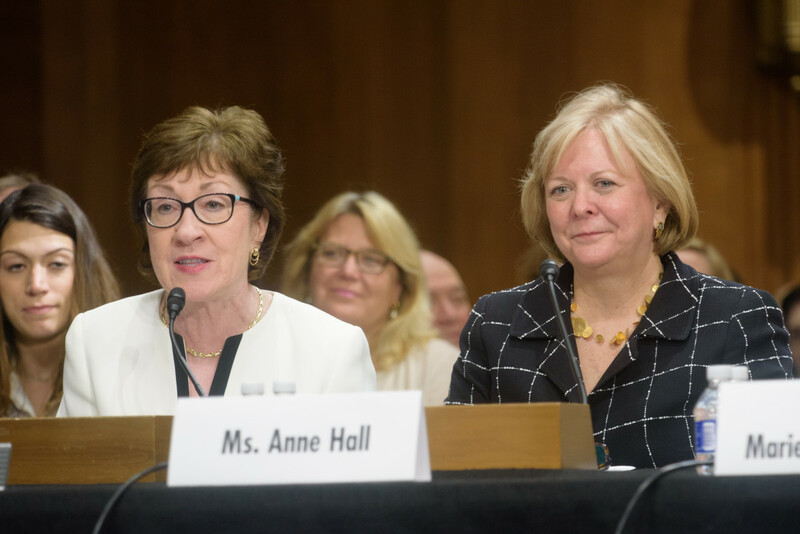 The Maine senator had previously opposed any legislation that she believed would disrupt the ACA markets; health care experts have warned that stripping away the mandate would prompt spikes in Americans&apos; insurance premiums. 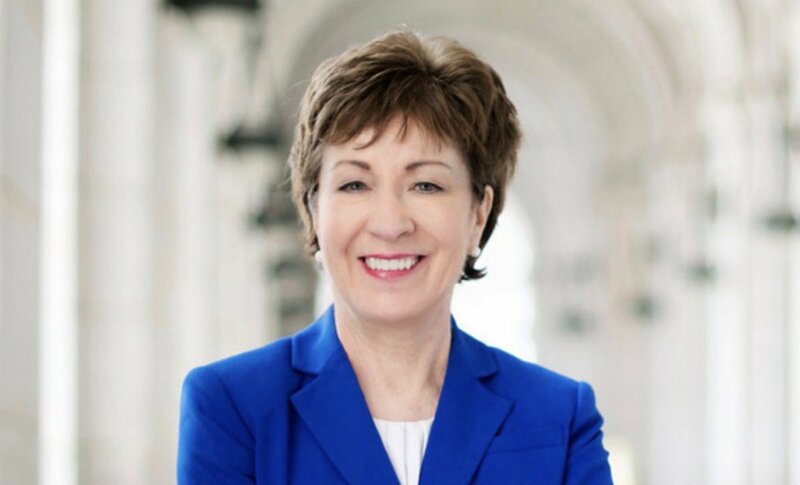 Collins said she was comfortable with the legislation after Senate leadership agreed to take up her proposed amendments and vote on health care bills she supported. 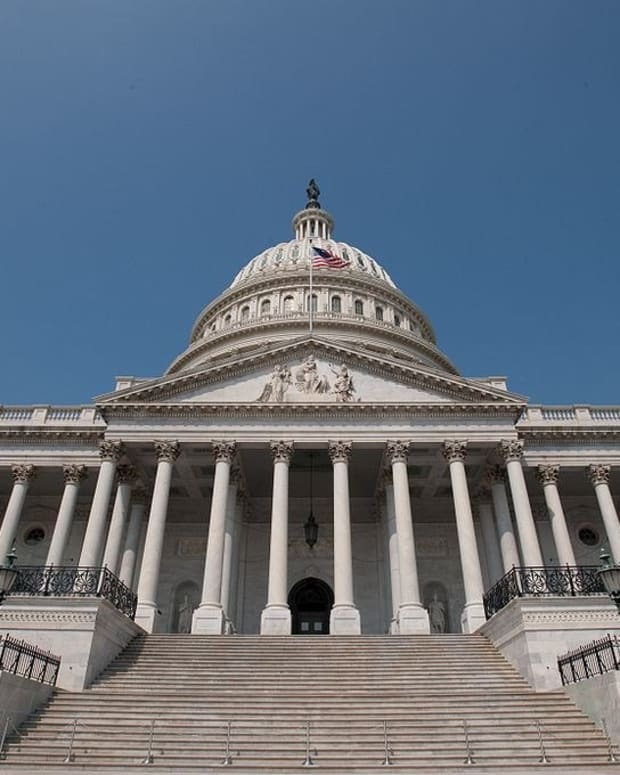 "Having secured these key improvements in the bill, as well as the commitments to legislation to help lower health insurance premiums, I will cast my vote in support of the Senate tax reform bill," Collins said in a statement. 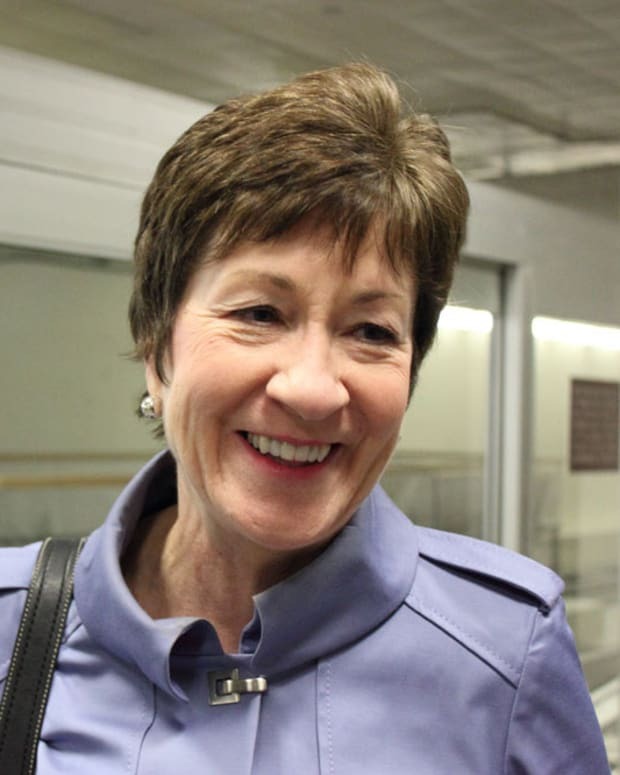 Former U.S. Centers for Medicare and Medicaid Services Acting Administrator Andy Slavitt, who served in the Obama administration, warned at the time that Collins&apos; vote would harm her popularity among constituents without delivering the payoff she said she expected. "I think she is making a calculated big mistake," Slavitt told the Portland Press Herald. "I suspect she&apos;s going to regret this vote." 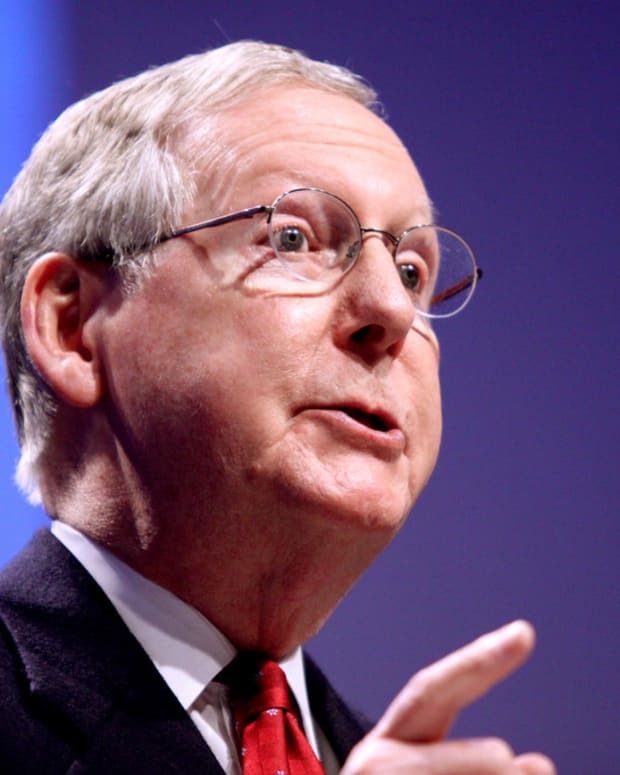 Republican Senate Majority Leader Sen. Mitch McConnell of Kentucky pledged that his caucus would help Collins pass Alexander-Murray, a bipartisan bill that would resume cost-sharing reductions that President Donald Trump had discontinued, and another piece of legislation that would provide reinsurance payments for sickly patients. 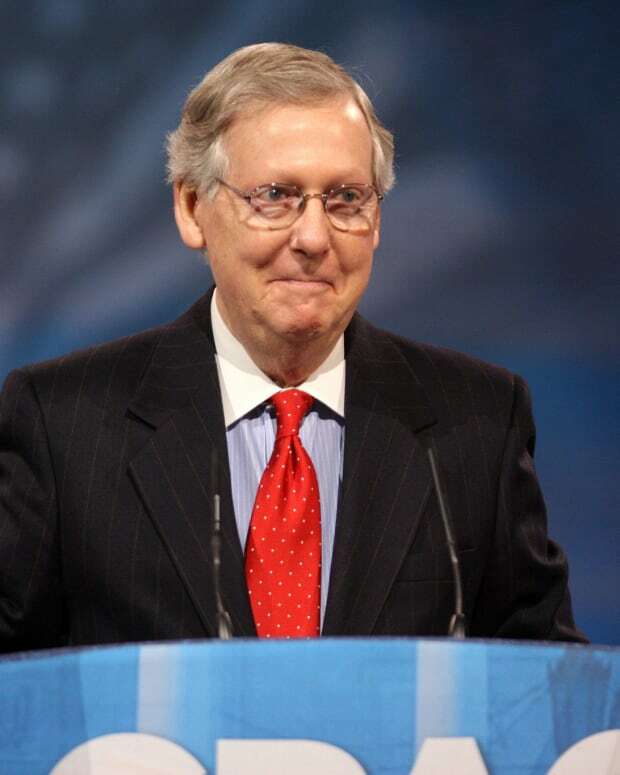 Senate Republicans also inserted Collins&apos; amendments, which were designed to help offset premium costs for health care patients, into the tax bill. 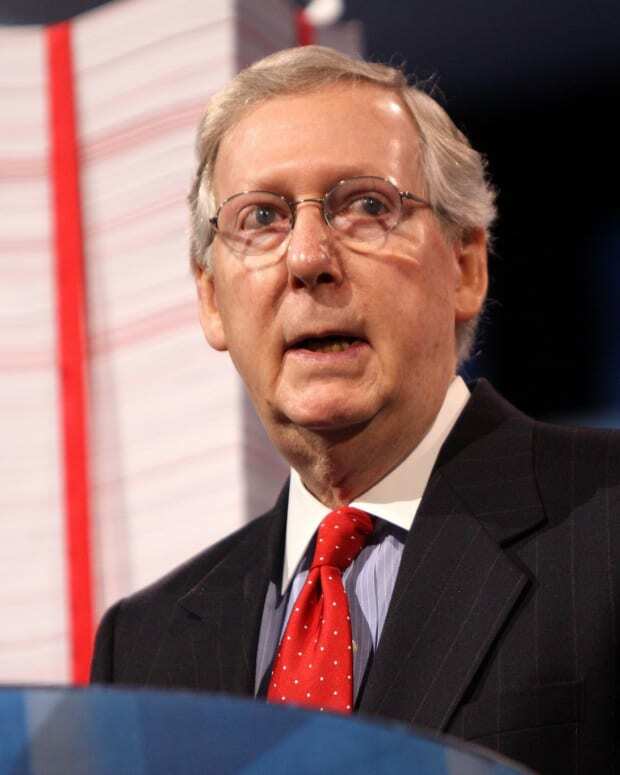 Both the Senate and House versions of the GOP tax plan have gone into conference, where Republican lawmakers will iron out a finalized bill for Trump to potentially sign into law. 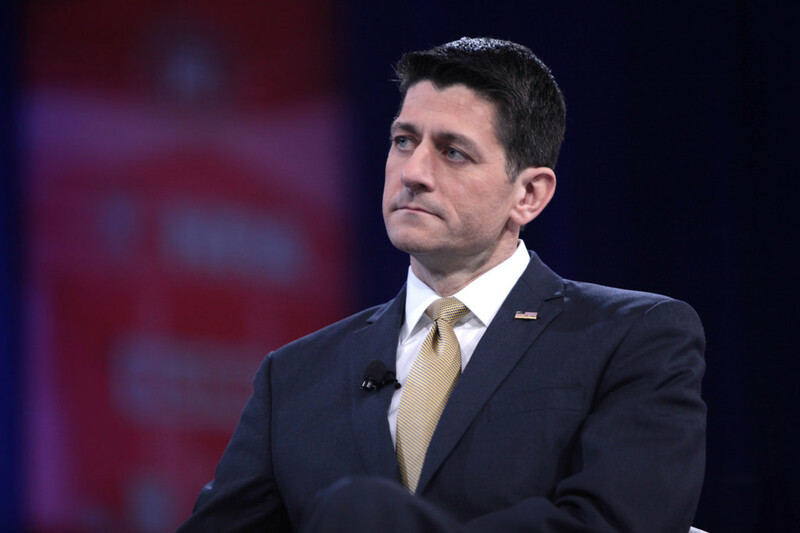 On Dec. 5, though, Republican House Speaker Rep. Paul Ryan of Wisconsin told fellow House Republicans that he was not bound to the deal McConnell had made with Collins. This signaled that Ryan did not feel obligated to help pass the two health care bills that Collins made conditions for her vote, The Hill reports. On Dec. 7, GOP Rep. Mark Walker of North Carolina stated that House Republicans were promised they would not have to consider passing Alexander-Murray while working out their tax plan. 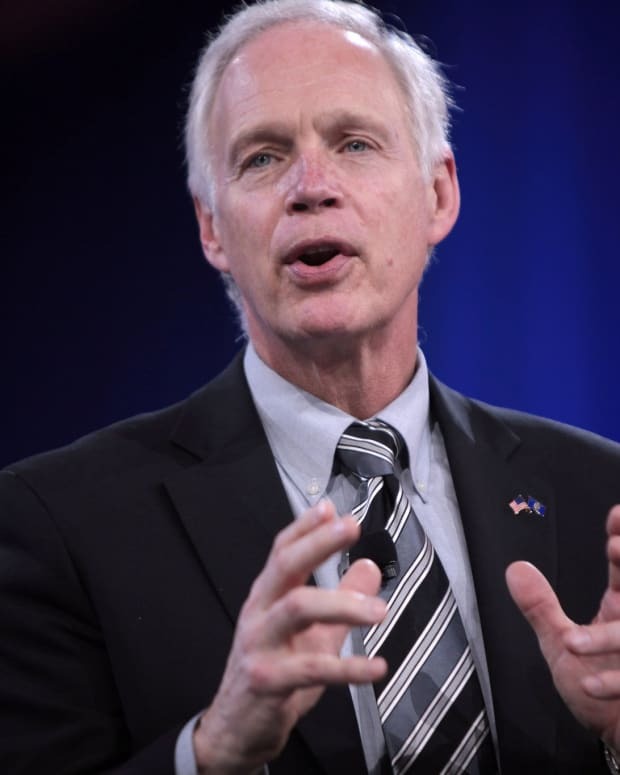 "The three things we were told are not gonna happen as part of our agreement: no CSRs, no DACA, no debt limit," Walker said, according to Politico. If Collins does decide to oppose the tax bill, it would give the Senate Republicans no room for error, as they can only afford to lose two GOP votes to pass the legislation through a simple majority vote. GOP Sen. Bob Corker of Tennessee has already come out against the bill, saying he believes it would explode the federal deficit. One or both of GOP Sens. 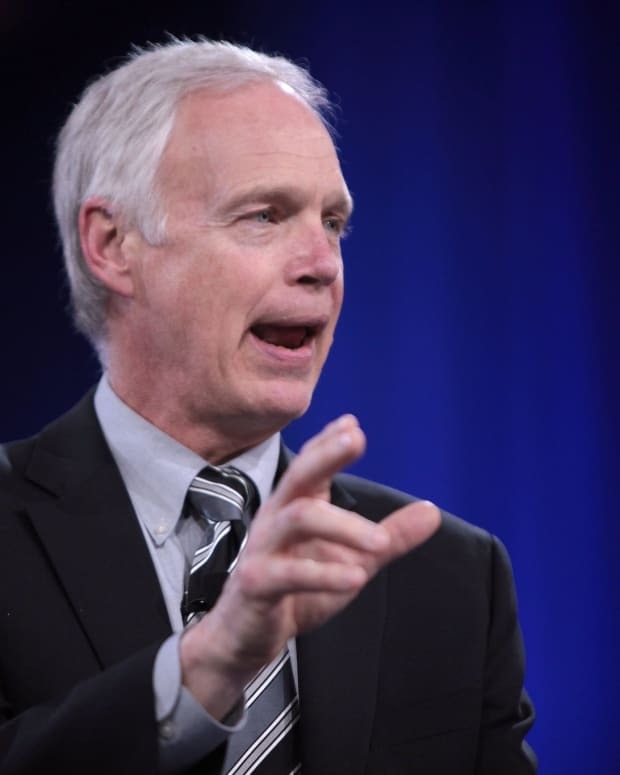 Jeff Flake and Ron Johnson, who both voted for the Senate version of the tax bill, could potentially join Corker and Collins in opposing the final version. On Dec. 7, Collins stated during an interview she would consider voting against the tax package if House Republicans stripped away her health care provisions. "I would," Collins told WABI. 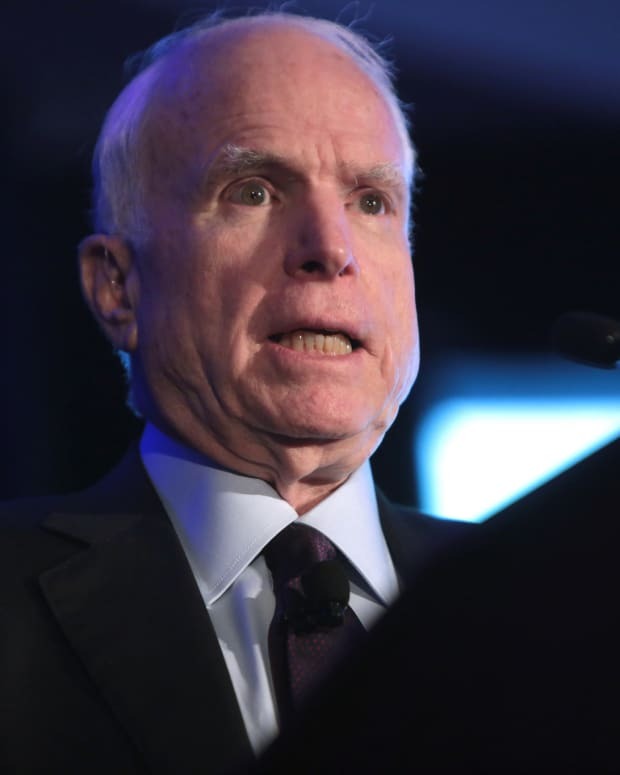 "I&apos;m going to look at what comes out of the conference committee meeting to reconcile the differences between the Senate and House Bill. So I won&apos;t make a final decision until I see what that package is."